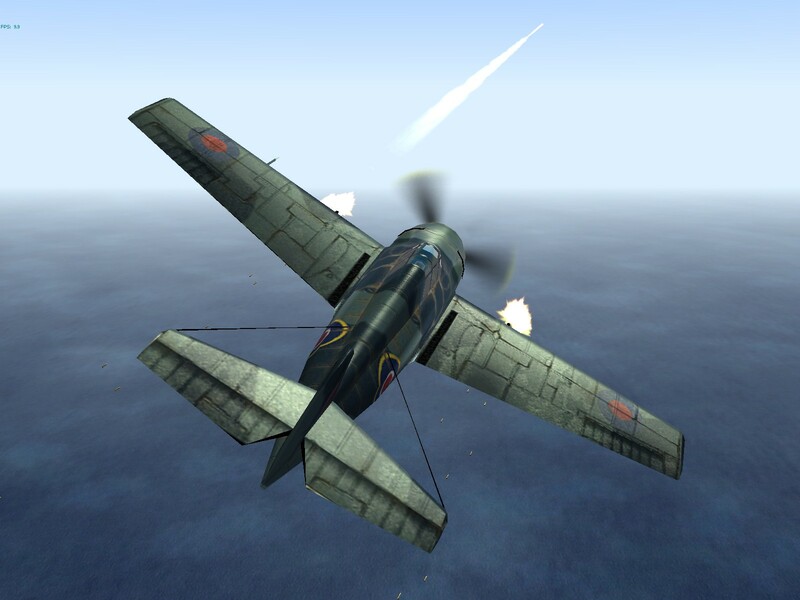 Maneuverability – Of the planes in the game, only the A6M2 Zero and Spitfire Ia are markedly superior to the Martlet Mk.I in terms of maneuverability. 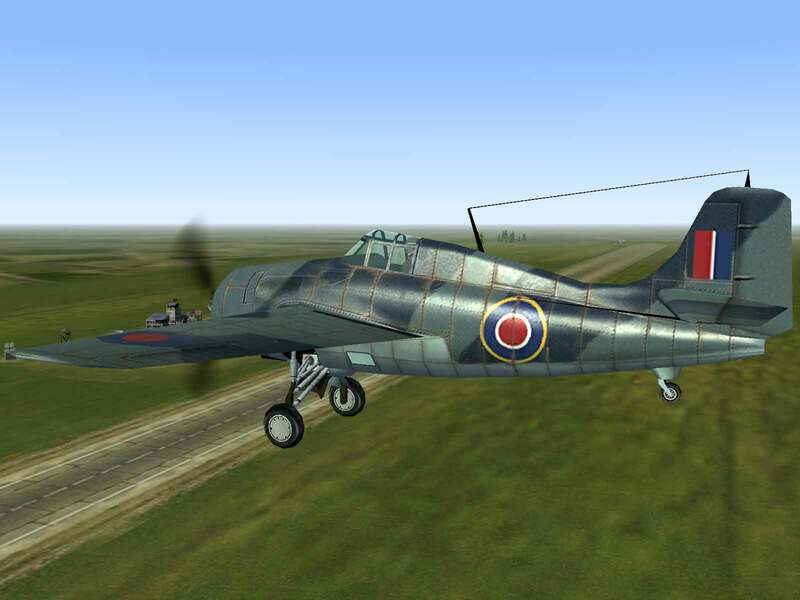 Speed – Although not as slow as the A6M2 Zero, the Martlet is not going to run away from or catch contemporary planes like the Bf-109E, I-16, Yak-1b and P-40C. 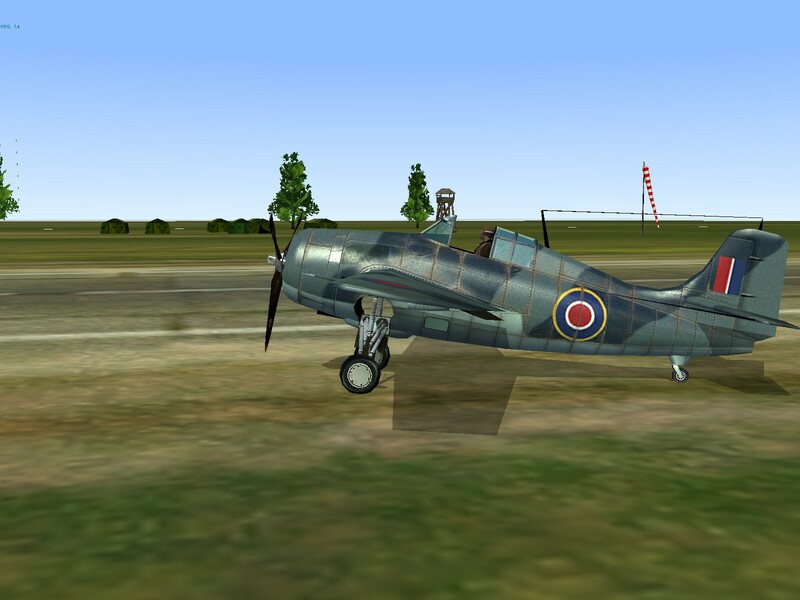 With the war breaking out in Europe in 1939, Grumman approached the French and British governments with the offer to sell them some of the new F3F-3 Wildcat fighters that were being built for the US Navy. The French Navy ordered 81 aircraft with the intention of using them on their aircraft carriers, one of which had been completed. However, before the order could be delivered, the French capitulated and Britain’s Royal Navy purchased the entire content of the original French order. 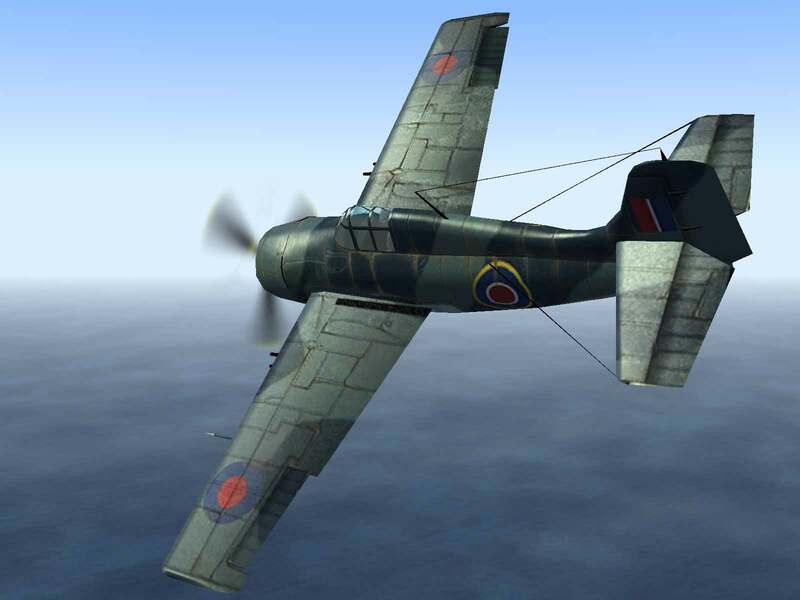 The planes began to reach England in August 1940 and were assigned to Number 804 Squadron. Initial trials revealed some unexpected difficulties, primarily related to the narrow-track landing gear. The plane had a tendency to tip over onto the wingtip during taxiing if turns were taken too quickly. 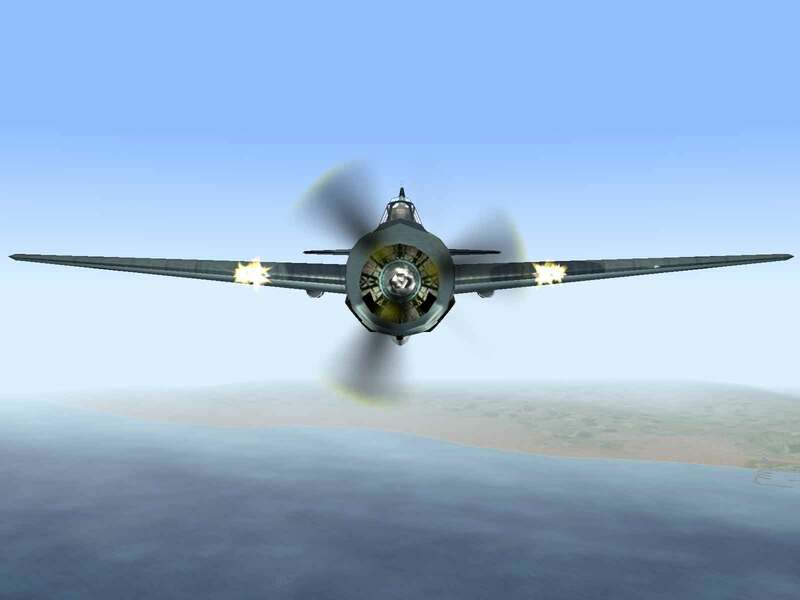 Additionally, it was susceptible to crosswinds and had poor directional stability on the ground. 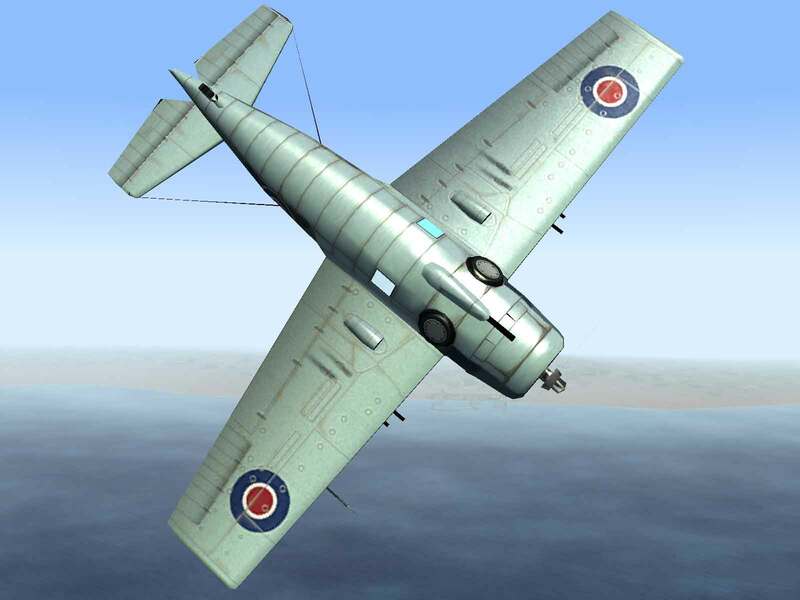 But in the air the Martlet, as it was called by the Fleet Air Arm, was a joy to fly. 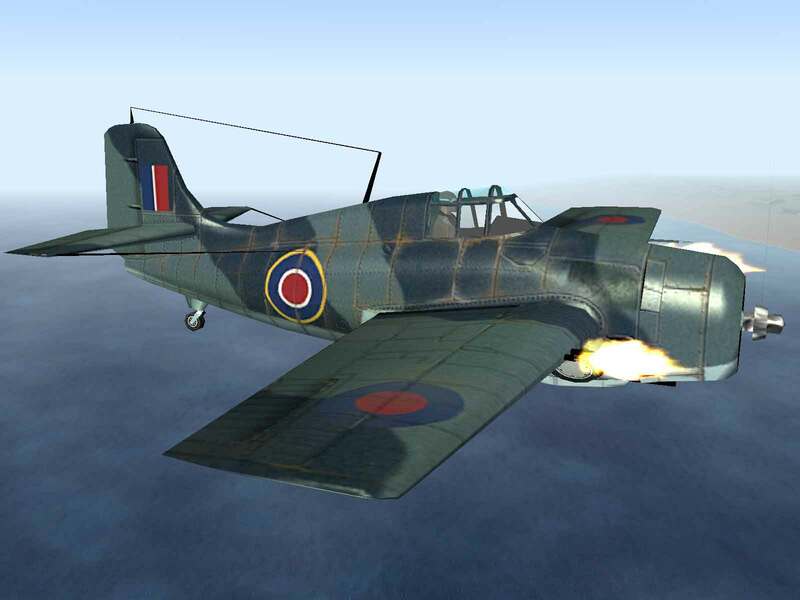 In flight trials at Boscombe Downs in 1940, the Martlet proved to be more maneuverable with a greater initial climb than either the Hurricane or Spitfire, with the two British designs owning an edge in speed. 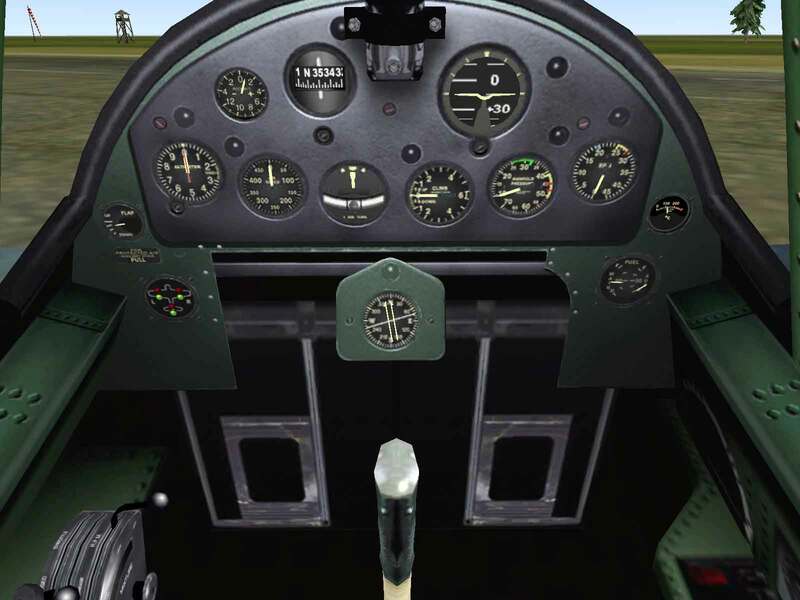 The plane drew its first blood when a pair of Martlets forced down a Junkers Ju-88 bomber over Scapa Flow on Christmas Day 1940. Martlets went on to serve the Royal Navy throughout the remainder of the war, particularly in the Mediterranean in 1942. Brown, Eric; Wings Of The Navy: Flying Allied Carrier Aircraft of World War Two; Naval Institute Press, Annapolis, Maryland, 1980.